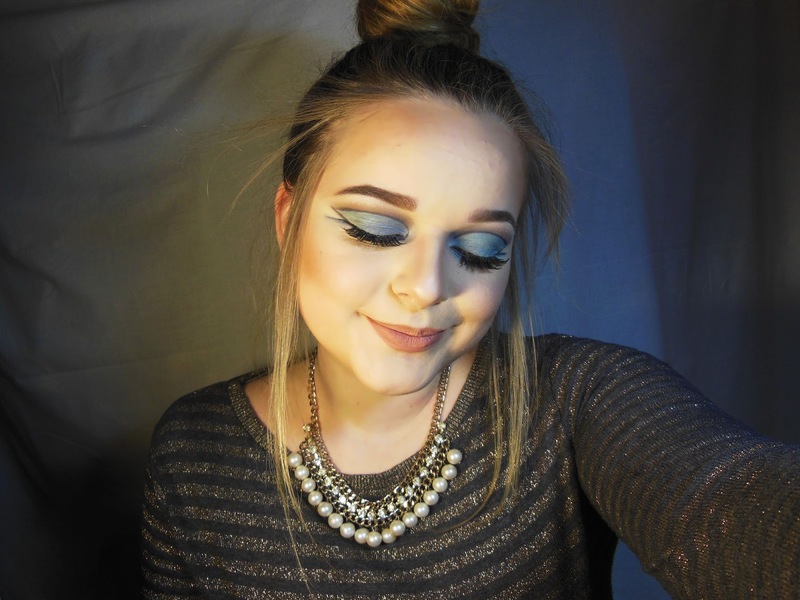 Blue sharp cut crease look tutorial with VIDEO! Hey lovelies! I think I'm getting more and more into this filming thing. I do not only love the filming process, I love the editing, too. I might sound so egocentric person, but right after I finished editing this video for the look, I just watched it so many times. I know that I have some room to improve myself and it's far from perfect, but I seriously consider investing in good lighting and camera etc. I seriously enjoy creating the content this way. Today I surprised myself. 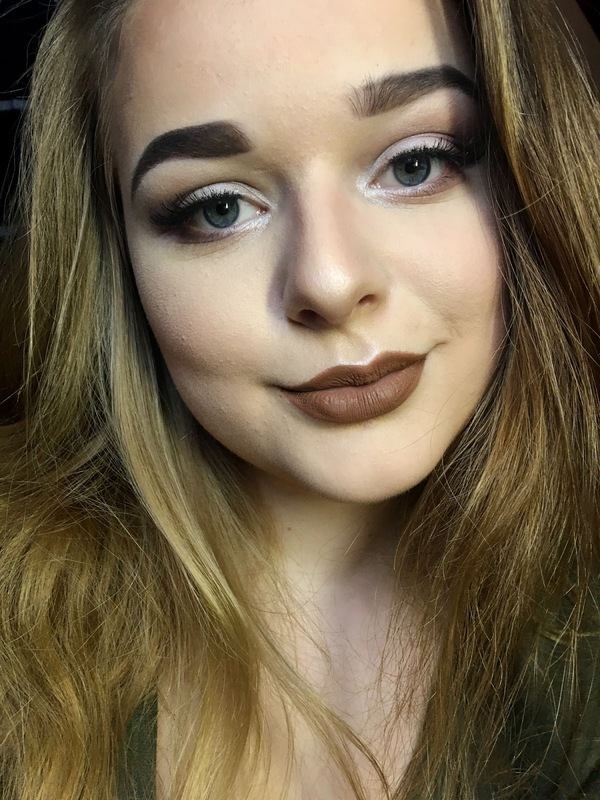 On Monday this week my lovely classmate Nastja came to me and suggested that I should make videos when doing makeup. And before her my other good friends also had said the same. Yesterday I had a quick thought that maybe I should try to film myself... Shortly after that I thought it's a silly idea and I am never gonna do that. Today I woke up and the first productive thing I accomplished was filming this look.